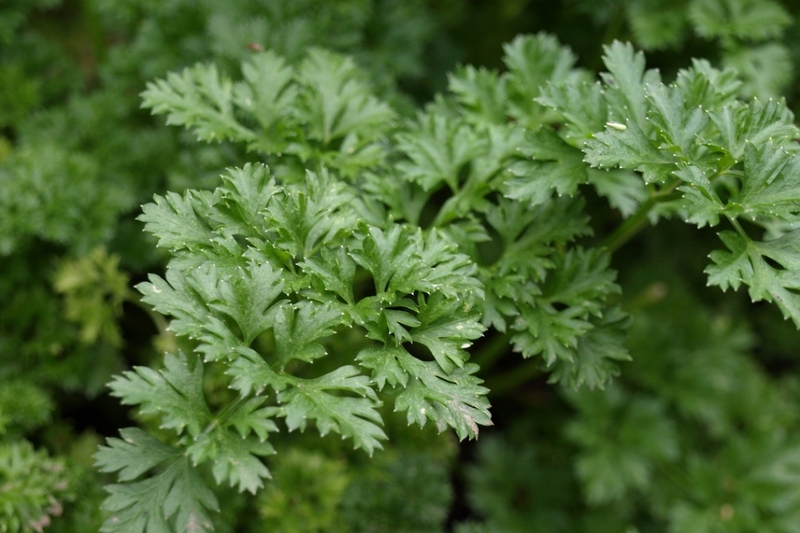 Curly leaf Parsley (Petroselinum crispum var. crispum): growing, planting, caring. Surprise surprise, it’s a parsley, with curly leaves. The curly leaf variety - the most common - preferred for its more decorative appearance and less strong flavour.